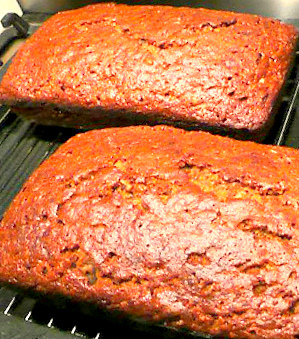 This a gluten and dairy free, Paleo friendly (not vegan as it contains eggs) recipe for a very satiating nut loaf that’s nice hot or cold. This works really well with roast veg. I had Asparagus and Sweet Potato. Serves 8 x 150g meal portions or 16 x 75g snack portions. Asparagus and sweet potato is an excellent accompaniment to nut loaf. Great choice.